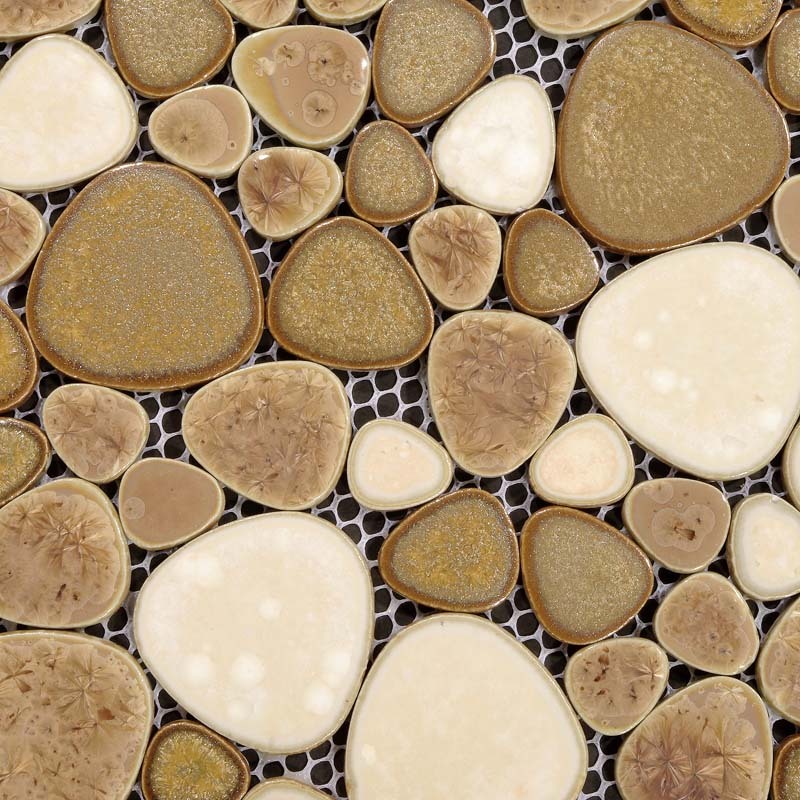 Application: Porcelain pebble tiles are impervious to the elements, thus it is great for both interior and exterior use so moisture is not an issue. 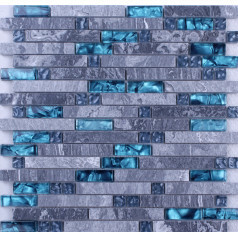 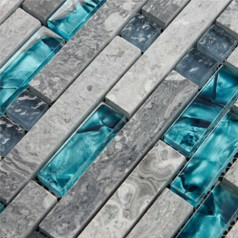 Porcelain mosaic tiles are great on floors and walls and have been most popular in bathrooms, spas, kitchen backsplash, wall facades and pools as well as a variety of other applications. 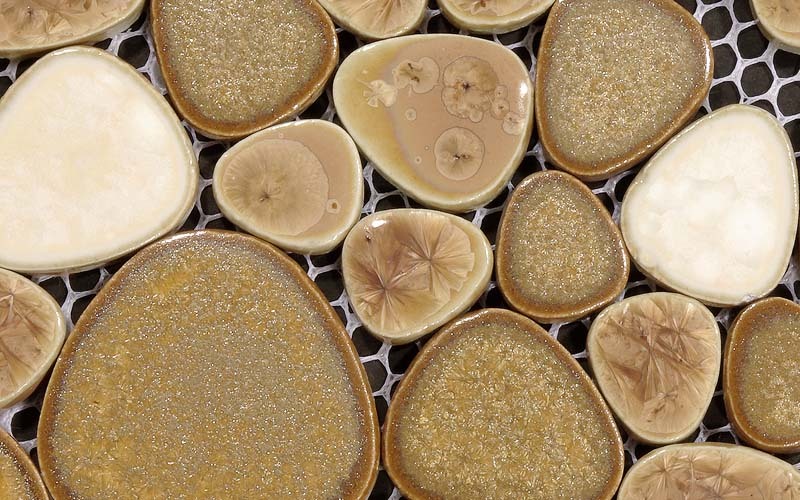 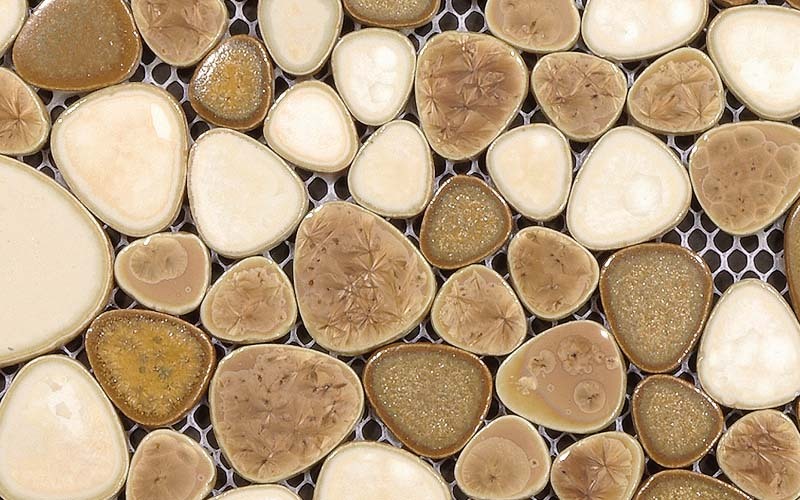 Characteristics: The porcelain pebble tile has a zero water absorption rate, and this tile exceeds ANSI standards for water absorption for mosaic tile. 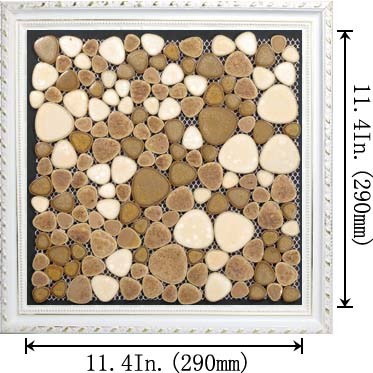 It is strong, durable, contamination free, and only the best quality tiles are selected as our tiles are inspected for blemishes before shipment. 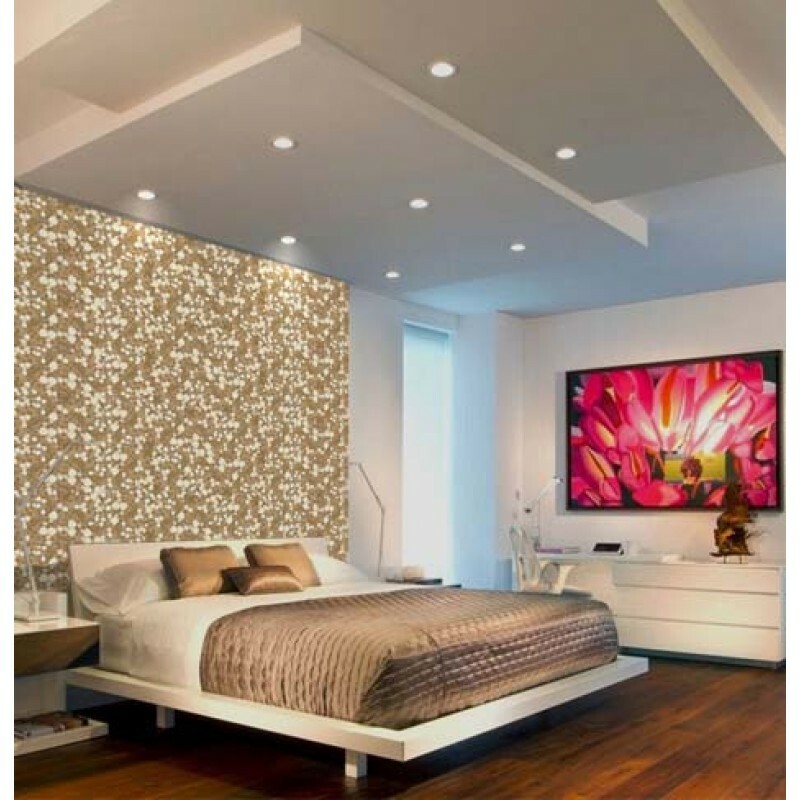 Porcelain pebble tiles are utilized widely by mainstream designers and architects as bathroom wall and floor tiles, kitchen backsplash wall tiles, hotel lobbies and reception areas wall and floor tiles, corporate office reception areas wall tiles. 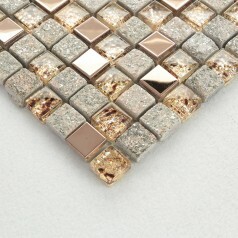 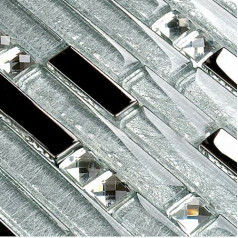 The natural iridescence adds the taste and richness to the design formula.